After a lacklustre return from equity mutual funds in 2018, hybrid funds and debt funds are gaining currency in a year that faces risks of a volatile equity market with major events like general elections lined up in first of 2019. In 2018, the return from equity mutual funds were even lower than public provident fund which has led to investors turning risk averse. However, as mutual fund investments are all about goal-based long-term investments, the pattern could vary from case to case. If you are investing for your child’s education, invest in mid-cap funds. 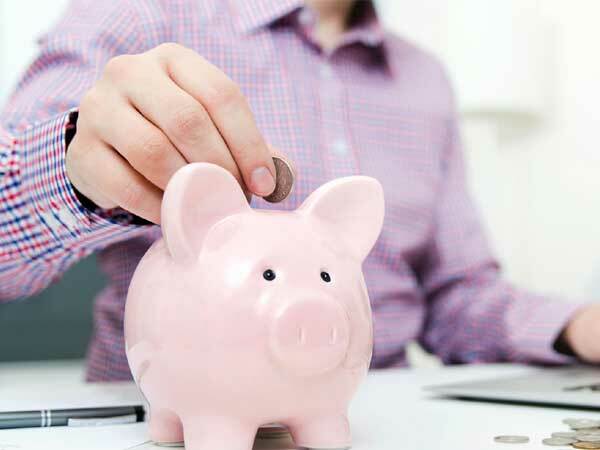 If the investment is for retirement corpus then it should be in large-cap fund and if the investment is for short term needs then invest in debt funds like liquid funds, said a mutual fund expert. Mutual funds are right now struggling to attract fresh money. What is coming to fund houses at present is through systematic investment plans with November SIP collections at Rs 7,985 crore. Fresh money is getting allocated in schemes that carry less risk and financial planners are recommending schemes that have a good track record of performance. Disclaimer: Mutual Fund investments are subject to market risks, read all scheme related documents carefully. The views and opinions expressed in this article are those of the authors.